Former Japan forward Seiichiro Maki has retired after a 16-year pro career, his J. League third-division club Roasso Kumamoto announced Tuesday. Maki, a Kumamoto native, began his professional career with J2 side JEF United Chiba in 2003. He had stints overseas in Russia and China before returning to Japan with Tokyo Verdy in 2011, and has been with his hometown club Roasso since 2014. Despite being in negotiations to renew his contract, the club said Maki’s intention to retire was firm. Maki was active in the reconstruction effort in Kumamoto following a pair of powerful earthquakes in the region in 2016, delivering relief supplies to evacuation centers while he was forced to live in his car as a result of the disaster. The 38-year-old attracted headlines in 2006 for being Japan head coach Zico’s surprise pick for that year’s World Cup in Germany. 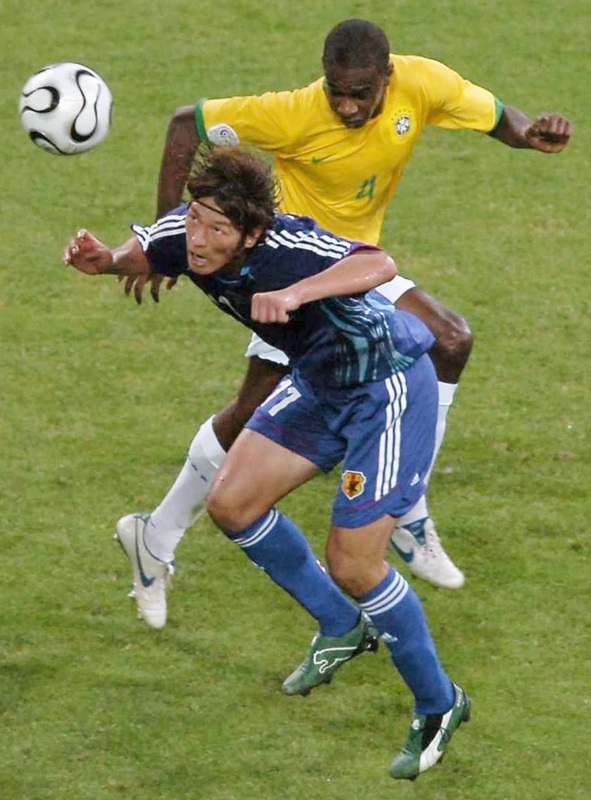 He scored eight goals in 38 senior international matches for the Samurai Blue. Maki plans to hold a press conference in Kumamoto on Wednesday.